Some women try soy as a first line of defense when menopause symptoms first begin. A type of plant estrogen, rich in isoflavones, soy has certain estrogenic effects in the body. 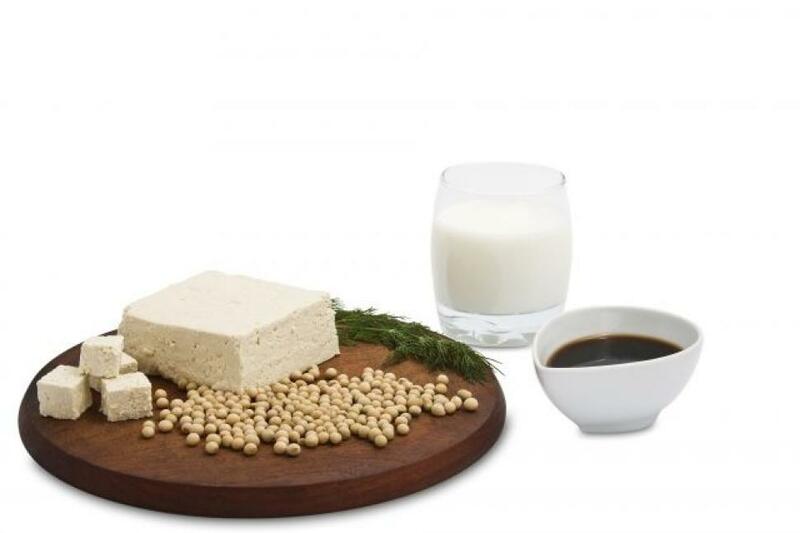 In animal studies as well as a few small experiments involving humans, adding soy to the diet appears to prevent bone loss and increase bone density. 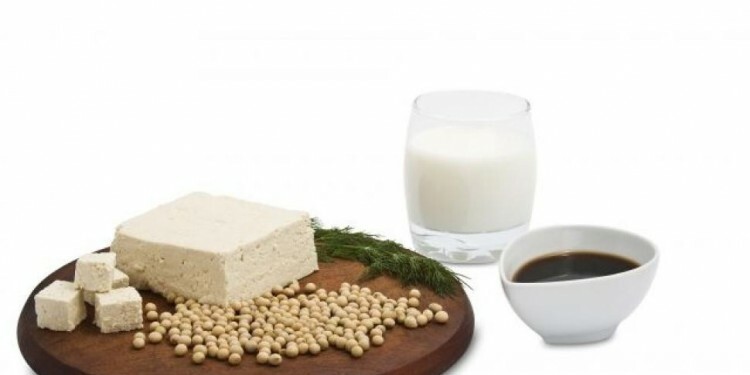 When digested in the form of food, the isoflavones in soy have a cholesterol lowering effect, although soy supplements have not achieved the same results with respect to cholesterol. The genistein in soy – genistein is another isoflavone – also appears to keep blood vessels more elastic and lowers the risk of blood-clot formation. Because isoflavones have a similar structure to estrogen, they bind to estrogen receptors in the body and produce a similar, although weaker, effect. Soy consumption is believed to reduce hot flashes, and the soy-rich diet of Japanese women is frequently cited as the reason they report fewer menopausal symptoms than their North American counterparts. In the not-so-good-news department, soy may help ease hot flashes, but only for a limited time. Over time, hot flashes often increase in intensity, duration, and frequency, meaning that soy may be only a temporary solution. There is some evidence, although limited, that enriching the diet with phytoestrogens such as soy may help to alleviate vaginal dryness, which occurs when vaginal walls become thinner and drier, as estrogen output diminishes. For antioxidant effects on lipids (fats) – 10 mg/day. You can easily get these amounts with as little as two to three tablespoons of soybeans. Or, you can put soy milk on your cereal or in your coffee or tea (preferably decaffeinated). Aim for a half-cup to a cup daily. You can also stir in an ounce of tofu when you make vegetable stir-fry. Other soy foods like soy hot dogs, soy ice cream, and soy cheeses have fewer isoflavones and would require you to eat more to get the recommended amount. If you choose to supplement with soy rather than eat it, look for a product made by a reliable manufacturer, preferably one that does not include genetically modified soy, and that provides at least 25 mg of isoflavones per dose. Synthetic soy, called ipriflavone, is available as a supplement. As with any supplement, more is not necessarily better, so follow the recommended dosage. Although the estrogenic effects of soy are weaker than those produced by the actual hormone, experts caution against soy overload.